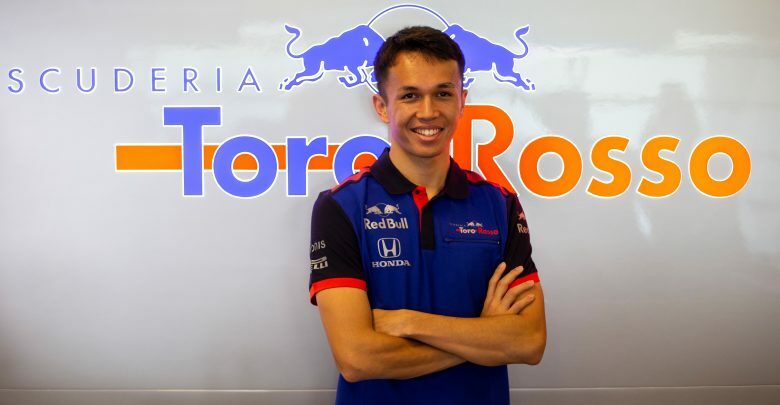 Toro Rosso’s new signing Alex Albon says he’s going to take every step of 2019 as it comes as he finds his feet in Formula 1. 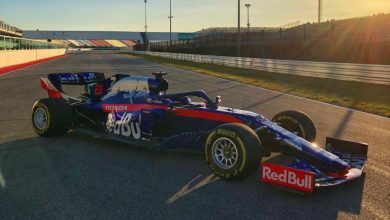 The former Formula 2 frontrunner joins Formula 1 with Toro Rosso this season. 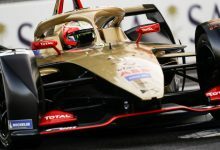 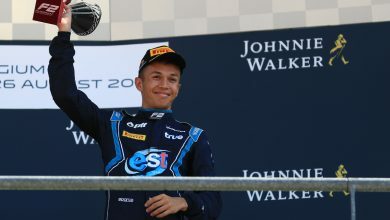 The British/Thai racer initially had very different plans for 2019, having signed a deal to race with the Nissan team in Formula E.
However, after some careful contract wrangling and an understanding ear in the form of Nissan team boss Jean-Paul Driot, Albon was able to leave that deal and join Toro Rosso after Red Bull’s Dr. Helmut Marko expressed an interest in signing him. 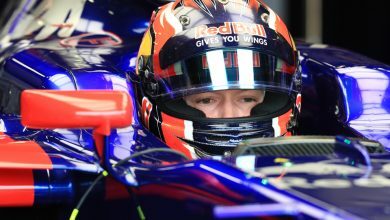 Albon will be teaming up with Daniil Kvyat, who returns to F1 after a year on the sidelines as a simulator driver with Ferrari. 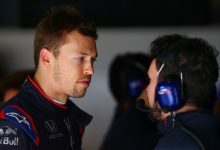 Kvyat was announced quite early as a replacement for Pierre Gasly, who moves on from the 2018 Toro Rosso line-up to join senior team Red Bull Racing. 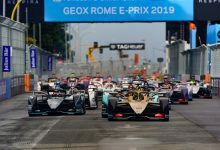 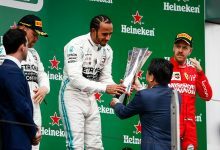 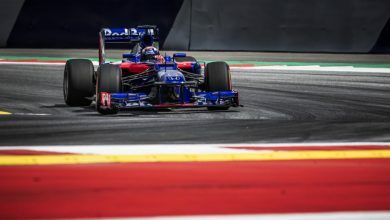 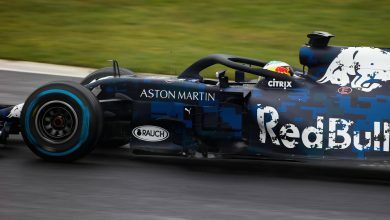 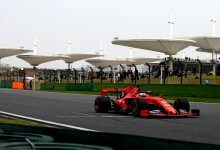 With Toro Rosso electing not to keep on Brendon Hartley for this year, the door was opened to allow Albon to take the second seat.